adBlueOBD2 for VOLVO Trucks adBlue/DEF and NOx Emulator via OBD2 Plug and Drive Ready Device! Drive your truck without Diesel Exhaust Fluid! 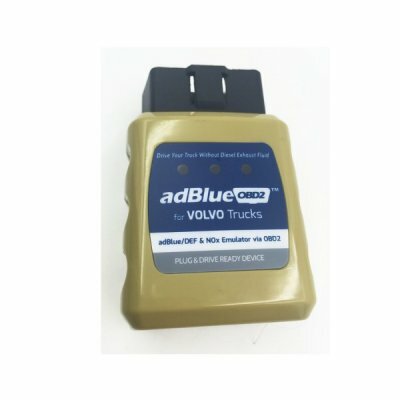 AdblueOBD2 is a Plug & Drive Ready device to emulate working adBlue systems and NOx sensors on trucks, which equipped with EURO 4/5/6 catalytic converter systems, even with damaged adBlue SCR system. 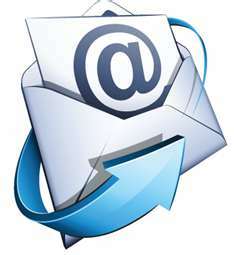 4.Turn on the ignition and check the level of adBlue, if it shows 50% or 70%.